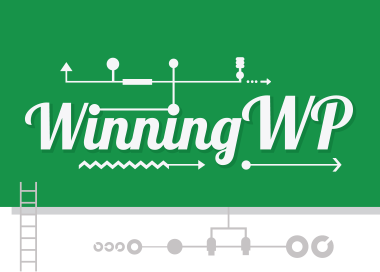 You may be wondering: Why compile a list of the best website domain name registrars? Well, there’s a big surprise waiting for you when you start looking into getting a domain name for your first website — namely, the sheer number of companies (domain registrars) out there. At the time of writing there were nearly 3,000 accredited domain name registrars in the market — and who knows how many more that are not accredited? So, are all those domain name registrars somehow different, and can one sell you anything that the other can’t? Right up front, I have to admit that many of the companies featured here offer very similar products, and there’s not a huge difference between them. However, there are still specific factors that make some better than others based on your requirements. Namely, things such as what you want to do with your domain name afterwards, and how you’re planning to launch your website as a whole. Always shop around, and check the price of your desired domain name with multiple registrars. Even though a given domain name may seem like the same product, and so shouldn’t be priced differently with different registrars, that’s not actually the case. The price differences can be huge. Just to give you an example, a .design domain is $29.99 with GoDaddy, but only $6.88 with Namecheap. If you want a country-specific domain name (eg a .de domain for the German market), then always check the prices with local domain registrars in the country. If your next step after getting the domain is to launch a website on it — using WordPress or otherwise — then consider getting both the domain name and a hosting plan from the same company. This sort of setup requires a lot less work on your part and is much more manageable in the long run, especially if you don’t want to have to deal with the technical aspects of working with domain names (stuff like DNS settings, domain redirection to your website, and so on). Always think about what else you need apart from the domain name itself. If privacy and security are important aspects to you, check which registrars have good offers on SSL certificates, plus what other services they offer alongside domain registration. You can often find great deals on various service bundles from some registrars. GoDaddy are the leader of the domain names market overall. According to current data, they have more than 54 million domain names under their belt, which translates into a market share of around 16%. GoDaddy are an ICANN-accredited company. They operate worldwide, offer all classic domain name extensions (TLDs), all major country-specific domain extensions, and a huge number of new generic TLDs (such as .blog). They also offer domain auctions, where you can get your hands on existing domain names that have been registered by other people in the past. *GoDaddy often have some nice promos letting you buy a .com at $0.99 for the first year. WHOIS privacy — $7.99 a year. Independent email accounts from $4.49 a month. 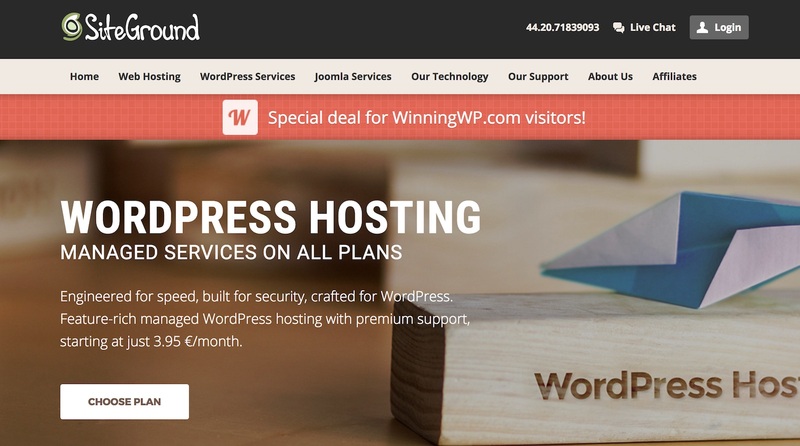 Managed hosting built for WordPress from $6.99 a month. Standard hosting from $4.99 a month. SSL certificate from $55.99 a year. 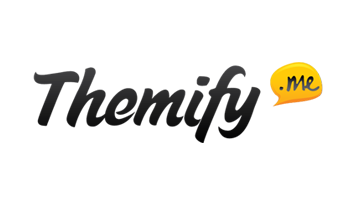 Access to a website builder tool — free for the first month, then $14.99 a month. Access to an online store module — free for the first month, then $29 a month.  Compared with GoDaddy, Namecheap are a much smaller company, having around 1.3 million domain names registered. This puts them at around 0.4% market share. Nevertheless, Namecheap are an ICANN-accredited company, and they’re gaining a lot of momentum in the marketplace because of affordable pricing across their whole range of TLDs, as well as other services such as hosting or SSL certificates. Namecheap offer all classic domain name extensions, most country-specific domain extensions (not all of them, though), and a good number of new generic TLDs at really good prices. WHOIS privacy package free of charge. One integrated email account for free. Additional accounts at $0.25 a month. Shared hosting from $9.88 for the first year. VPS hosting from $19.95 a month. SSL certificate from $1.99 for the first year. PremiumDNS from $4.88 a year. Enom are the silver medalist when it comes to market leadership — right behind GoDaddy. Currently, they take care of around 12 million domain names, which gives them a market share of 3.6% overall. Enom are an ICANN-accredited company, and they have branches all over the globe with different sister companies set up to manage different country markets. They offer all classic domain name extensions and a very good range of new generic TLDs (such as .news, .social), but, unfortunately, they only have a handful of country-specific TLDs. G Suite from Google Cloud from $4.75 a month. WHOIS privacy — $8 a year. SSL certificates from $12.95 a year. Access to a site builder from $5.99 a month. Shared hosting from $5.96 a month. OVH are a French company, operating as one of the leading domain name registrars in the EU. They take care of around 1.8 million domain names, which translates into a market share of 0.5%. OVH are an ICANN-accredited company. However, they do not offer domain name registration to US customers: They devote most of their resources to serving the EU market, and also a couple of countries in Africa. That being said, they do offer all classic domain extensions, all European country-specific TLDs (plus some country-specific TLDs outside the old continent), and also a nice range of new generic TLDs. ‘Personal’ hosting from £1.69 a month. ‘Professional’ hosting from £4.69 a month. VPS hosting from £11.99 a month. 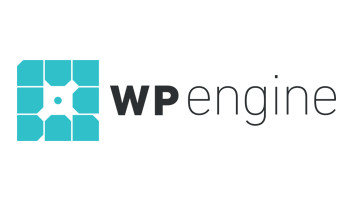 Automatic WordPress installation on your hosting account. Free emails with web hosting packages. Office 365 from £6.79 a month. 1and1 are one of the bigger domain name registrars, with more than 5.5 million domain names under their care, giving them a market share of 1.6%. The company was established in Germany, but they operate in a handful of countries around the globe. 1and1 are an ICANN-accredited company. They offer all classic TLDs, some country-specific TLDs (but, interestingly, you need to switch between their different local stores to access those TLDs), and a wide range of new generic TLDs. Basic WordPress hosting from $0.99 a month. Managed hosting from $9.99 a month. Office 365 from $6.99 a month. Domain.com are a well-known domain registrar — you may have stumbled across one of their ads in your favorite podcast, or seen a YouTube sponsorship of theirs. With more than 2.4 million domain names registered, they have a market share of around 0.7%. 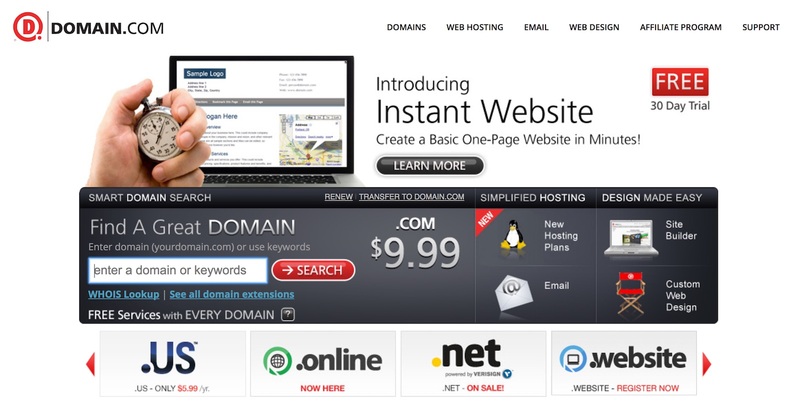 Domain.com are an ICANN-accredited company. They offer all classic TLDs, some country-specific TLDs around the globe, and some of the more interesting new generic TLDs. SSL Certificates from $31.99 a year. G Suite by Google Cloud from $4.17 a month. WordPress hosting from $3.75 a month. VPS hosting from $29.70 a month. Register.com have been around since 1994, and are one of the first five companies accredited by ICANN. Currently, Register.com take care of 2.2 million domain names, which gives them a market share of 0.6%. Register.com are an ICANN-accredited company. They offer all classic TLDs, a wide selection of country-specific TLDs, and many new generic TLDs. In total, they offer more than 300 TLDs. WHOIS privacy package from $11 a year. Domain expiration protection at $10 apiece. Standard hosting from $5.95 a month. SSL certificates from $24 a year. Single-user basic email from $39.90 a year. Multi-user business email (10 addresses) from $169.90 a year. Additional website builder tools available for standard websites and ecommerce stores. DreamHost are a web hosting firm first of all. However, they do also offer domain registration — in addition to a variety of high-quality web hosting services. This makes them a good one-stop solution if you know you’re going to be creating a website soon after getting the domain. DreamHost are an ICANN-accredited company. They’re one of just four officially recommended hosts by WordPress.org, which makes them a great option for hosting WordPress sites. They offer all classic TLDs, plus a handful of country-specific TLDs, and a big number of new generic TLDs. In total, that’s more than 400 TLDs. Free basic hosting with every domain, plus a click-to-edit website builder called Remixer (DreamHost’s own creation). Shared WordPress hosting from $7.95 a month. 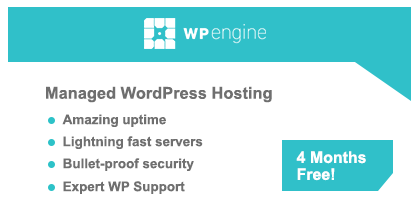 Managed WordPress hosting from $16.95 a month. CDN services from 12¢ a GB. Free ‘Let’s Encrypt’ SSL certificates supported. Much like DreamHost, SiteGround are primarily a web hosting company. 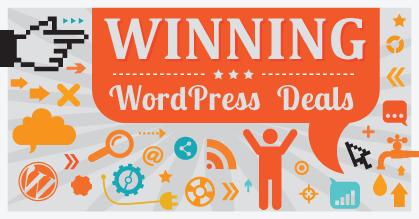 They’ve made a name for themselves through their rock-solid WordPress hosting offerings and affordable pricing. And, as you would have guessed, they offer domain registration as well. This makes them a great alternative if you want to get your domain name and web hosting from a single place for convenience. SiteGround are the only company on this list that are not ICANN-accredited (or at least I couldn’t find them on ICANN’s list). They are, however, one of the four officially recommended web hosts by WordPress.org. They offer all classic TLDs, a handful of country-specific TLDs (some of which are not commonly available with many of the other domain registrars featured on this list), plus more than 30 new generic TLDs. WHOIS privacy package from $12 a year. ‘SG Site Scanner’ — for threat monitoring and protection from hackers — from $19.80 a year. WordPress hosting for a single website from $3.95 a month. 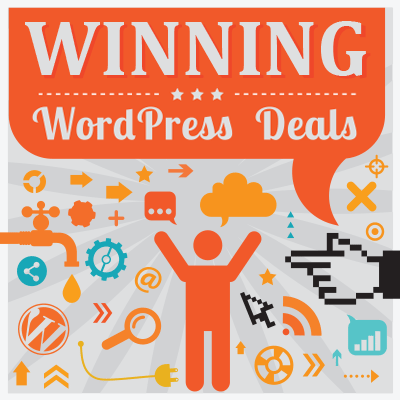 WordPress hosting for multiple websites from $5.95 a month. Hosting accounts optimized to run WordPress (including perks such as SuperCacher, automatic updates, WordPress staging, WP-CLI enabled, pre-installed Git). Best Places to Register Website Domain Names… Your Choice? Picking the best domain registrar for your needs is an important step on your way to a successful website. Preferably, you want to make such a decision only once, and then keep coming back to that favorite registrar in the future for every new domain name you may need. So, if all goes well, this is not only about the best places to register brand new website domain names in 2018, but, potentially, about the last website domain registrar you’ll ever need. Based on the specific additional elements or services you require, such as hosting, added SSL security, and so on, one company may be better or more affordable than another. So, give this list a good look and pick which of the companies is the perfect fit for your needs. If you have any questions at all, feel free to submit them in the comments. Which do you think is the best domain name registrar and why? Thanks Karol K has been a useful article. 1 & 1 is my first choice. But the price on turhost.com is really good. I am deciding between these two companies. Great article Karol, and very informative. Personally, I would not touch GoDaddy. Too aggressive for me. I like Enom and 1 & 1, as they treated me well always. You did not mention my very favorite, and who I use now for 90% of my domains. NameSilo.com. I prefer to use a registrar who focuses only on registering domain names. Their prices are fair, and their support is better than anyone I’ve dealt with. WhoIs privacy is free too. Check it out. Keep up the good work.